The biggest airshows in recreational aviation are history for 2018. 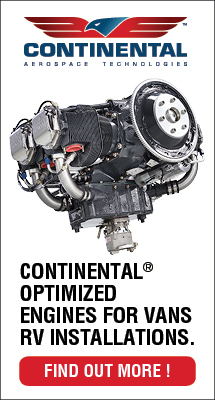 I refer to Sun ‘n Fun, EAA AirVenture Oshkosh, and Europe’s Aero Friedrichshafen. Now comes the sector-specific shows, sometimes called LSA Shows. I love the truly big events as do most attendees and vendors. They are so well executed that I enjoy referring to them as “Disneyland for Airplanes,” (with a polite nod to the Magic Kingdom and its high-end theme park entertainment). I may have outgrown Disney but airplanes hold huge appeal for me and many, many others. 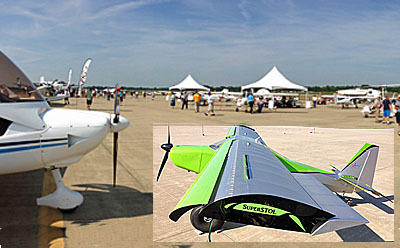 The big shows boast hundreds of thousands of attendees throughout their event. That’s great! The sector specific shows are much smaller. That’s a good thing. 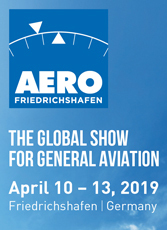 Arguably, the most interesting shows are the smaller ones, those with more modest venues but where you can get more face time with company leaders or pilots. 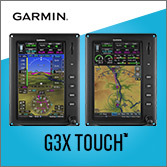 Not only can you have longer, more productive conversations but you can fly more aircraft. 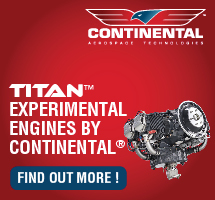 You can really ask a lot of questions as you make an aircraft purchase. Plus, you won’t wear out your sneakers with the long hikes of the big events. LSA Show Season Is Here! Image by James Lawrence, well-known aviation and nature photographer. I blasted up in a human mailing tube to St. Louis, Missouri, drove one-hour drive East to Mt. 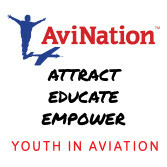 Vernon, Illinois and I’ll be on site Thursday morning at KMVN airport where I will link up with Videoman Dave to do what we do best: record video interviews about fun, affordable light aircraft. We also get to do our best work capturing what we call Video Pilot Reports. The Midwest LSA Expo is our number one favorite location to do these as we can go anywhere on the airport to capture great video and can also cover the most airplanes. 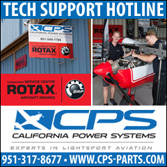 Video pilot reports take a lot longer to accomplish but the longer format appeals to those getting serious about an aircraft purchase. We’ll also get other updates from vendors about what’s new or upgraded from them. It’s not all airplanes. 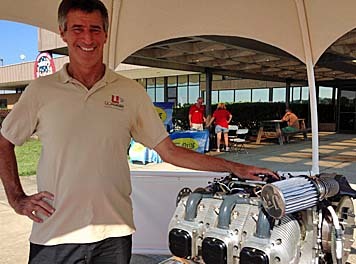 See engine and other vendors; here we see Robert Helm of UL Power. Midwest is having a noteworthy anniversary this year. It’s the tenth anniversary for Chris Collins and his merry crew of volunteers and helpers. Chris is the longtime airport manager, a superbly well-liked gentleman who works as hard as anyone I’ve ever seen trying to make sure all the early-arriving vendors are well served and then opening the doors to welcome a flock of visitors. 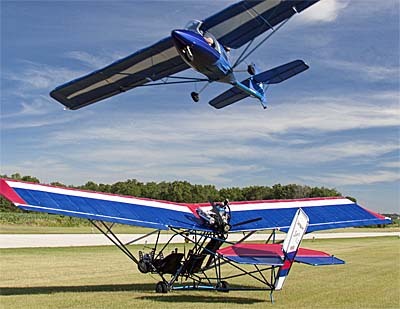 The midwest U.S. has a thick blanket of interest in recreational aircraft (think: Oshkosh). However, every year some attendees come from as far away as California and Washington state and even a few international visitors might be expected. I’ve attended every Midwest LSA Expo except last year, when a hurricane threatened my home and I had to assist in preparations. I’m pleased to be in town for the 10th anniversary event. Naturally, we can’t predict the weather but this time of year has worked well. In between and up next: DeLand Showcase over November 1-2-3, 2018. 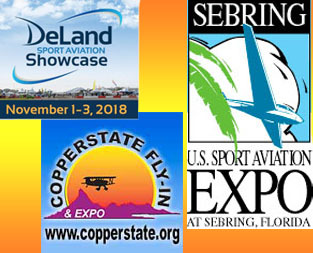 That third-year event will be followed by Sebring, the grandaddy of these sector specific shows on January 23-26, 2019. Sebring will celebrate it 15th year and it still going strong, setting the pace for the others. 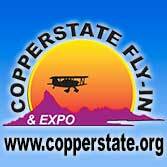 A month later, February 8-9-10, is the new Copperstate show now combined with the Buckeye Air Fair. Copperstate is more than 45 years old, one of the longest-running in the circuit, but it has been looking for the kind of support they will now get from the town of Buckeye, just west of Phoenix. Buckeye has had their own event and the two will now combine. City fathers embrace this event as do the leaders of DeLand, Sebring, and Mt. Vernon. Wonderful! U.S. 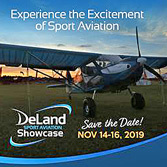 Regions are rather well represented by these four events — Midwest, DeLand, Sebring, Copperstate — with one in the aviation-active midwest, another out west, and two in Florida, which many believe to be most recreational aviation-active state in the nation. We start in September, pop up two months later in Florida, kick off the new year two months later in central Florida, and anticipate spring a month later in Arizona. In all, I’d call this an active schedule serving much of the recreational flying community. I’d hope you could make at least a couple of these if not all four. If you do, wave when you see Dave and I whizzing about shooting video of all the coolest airplanes we can find. We’d love to see you on site — by all means, say “Hi!” — but if you can’t make them all, we’ll do our best to cover them. 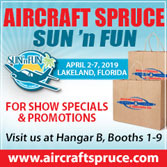 Then, as spring really gets going, we return to Sun ‘n Fun, followed by Aero and Oshkosh. What fun! Sadly, both exhibitors and customers paid too much attention to the weather forecast today. The opening day was sad, for a long-time attendee such as I. 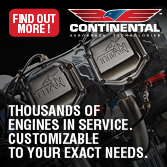 Looking forward to seeing you in Deland-very soon!